Pork Research Cluster Gets $1.8M In New Investment | Chatham-Kent Agriculture Development | We Grow For the World! 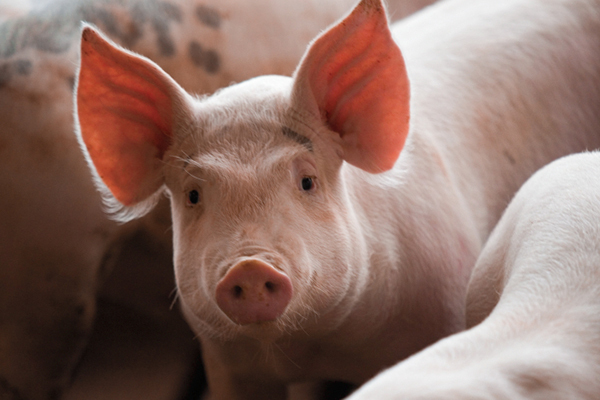 The Government of Canada is providing an additional $1.8 million to the pork research cluster to continue responding to consumer concerns around the humane treatment of animals. This additional sum brings the total federal government investment to $14.8 million and will help to expand on research work already underway as part of the five-year (2013-18) research cluster. New research will address the issue of sow housing and improved living conditions for both sows and piglets. Swine Innovation Porc, which manages the research cluster, works with industry, government and academia to facilitate research, technology transfer and commercialization initiatives designed to enhance the profitability of the Canadian pork value chain. In 2015, Canada was the third largest pork exporter, with sales of $3.45 billion to 95 countries.